Oscar nominated star Saoirse Ronan is officially set to star in a film version of bestselling novel Chesil Beach. The 2007 book written by Ian McEwan tells the story of young newlyweds honeymooning on the Dorset coast in 1962. 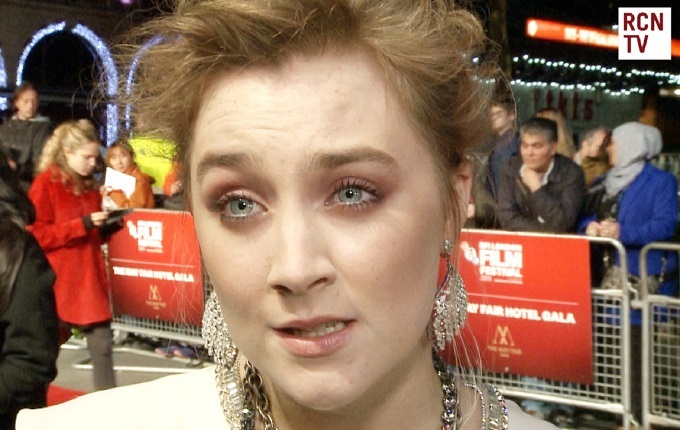 Saoirse Ronan will be playing young wife Florcence, with the role of her husband Edward still to be filled. Ronan previously featured in the film adaptation of another of McEwan’s books Atonement alongside Keira Knightley and James McAvoy. The new Chesil Beach film will be produced by the Number 9 Film team behind recent romantic drama Carol.